The innovative i-Tower LED Floor Lamp combines the next generation LED technology and the award-winning style of the Z-Bar to the floor. 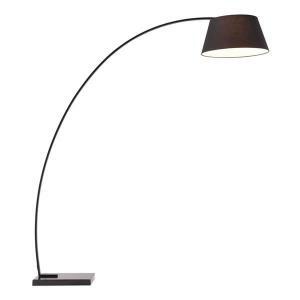 The ultra-modern i-Tower LED Floor Lamp is elegant simplicity of form and function. It folds away to slim nothing and the light swings up and pivots left and right to light up whatever you want. 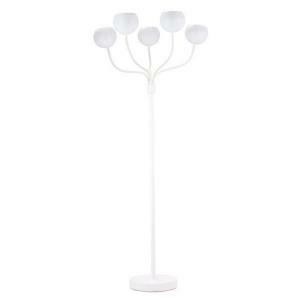 Also, the head adjusts to heights of 3-5 feet to bring the light just where you need it. 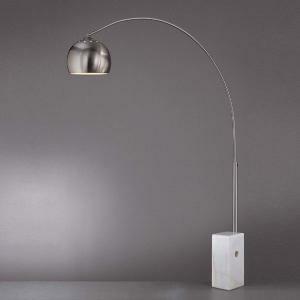 This eco-friendly floor lamp doesn't contain mercury, generates little heat and last longer than traditional lamps. 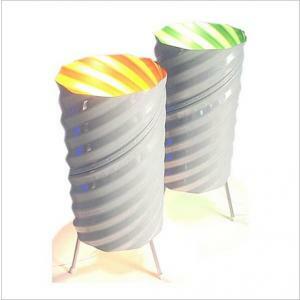 Available in daylight white and warm white light models and it comes in two different finishes: silver or metallic black. 25" x 14" x 12"